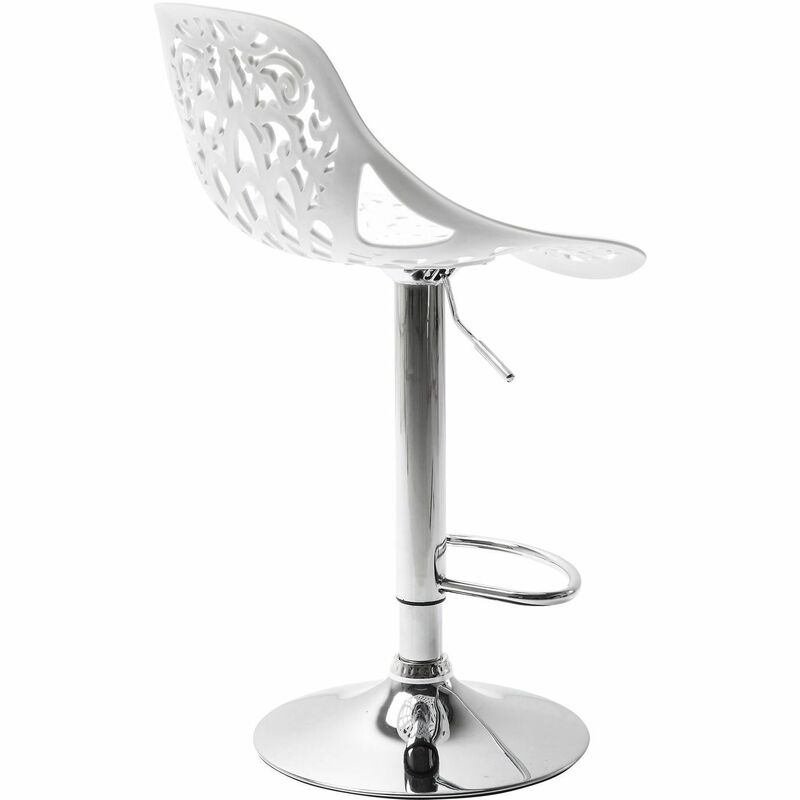 A bar stool as a design object - A filigree seat with an imaginative pattern crowns the solid, high-gloss metallic base. 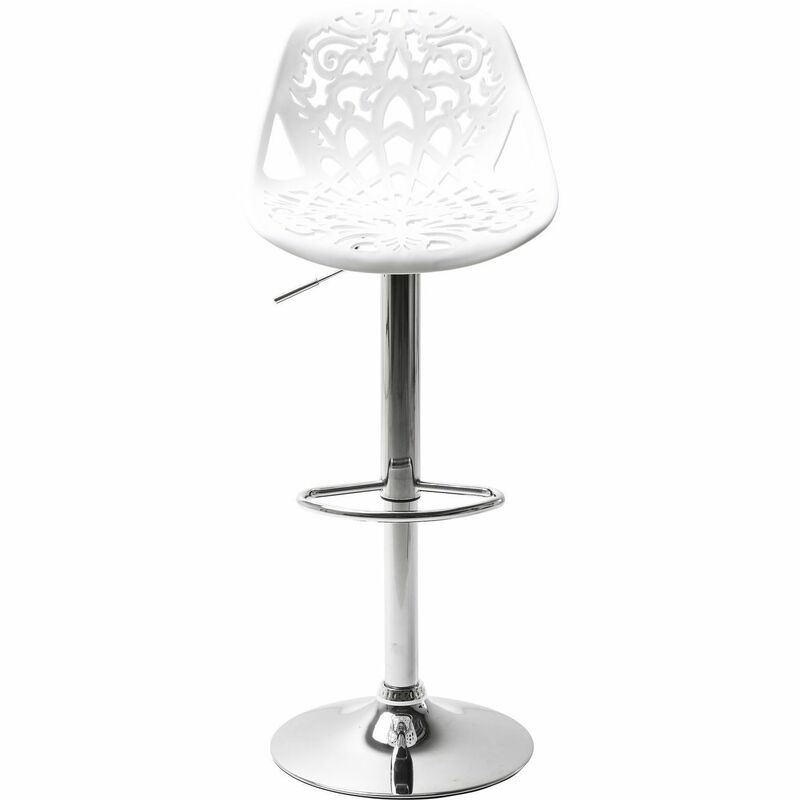 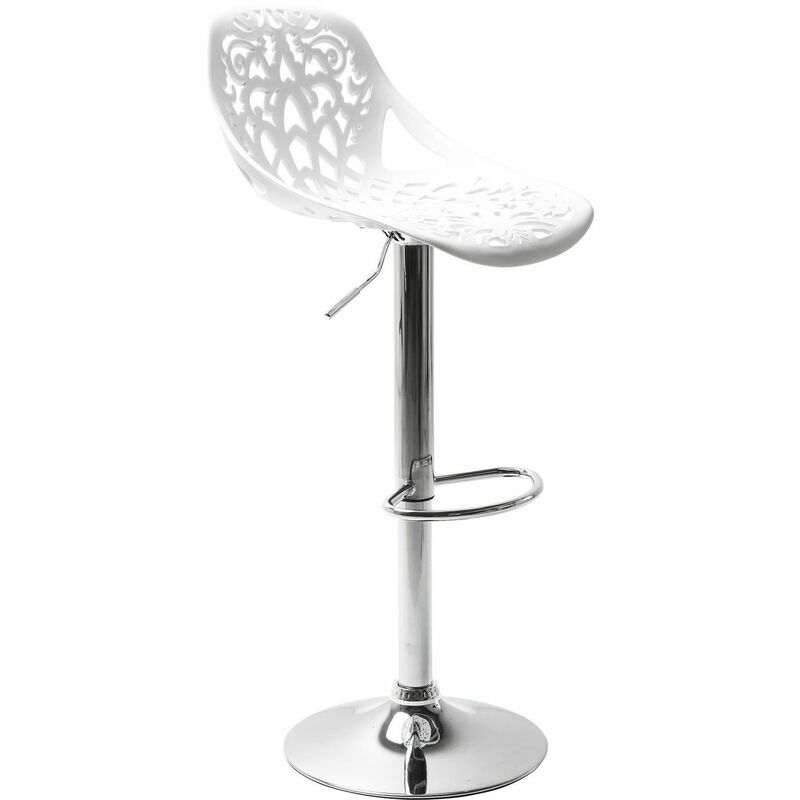 The Ornament White barstool is a highly capricious composition of choice beauty. 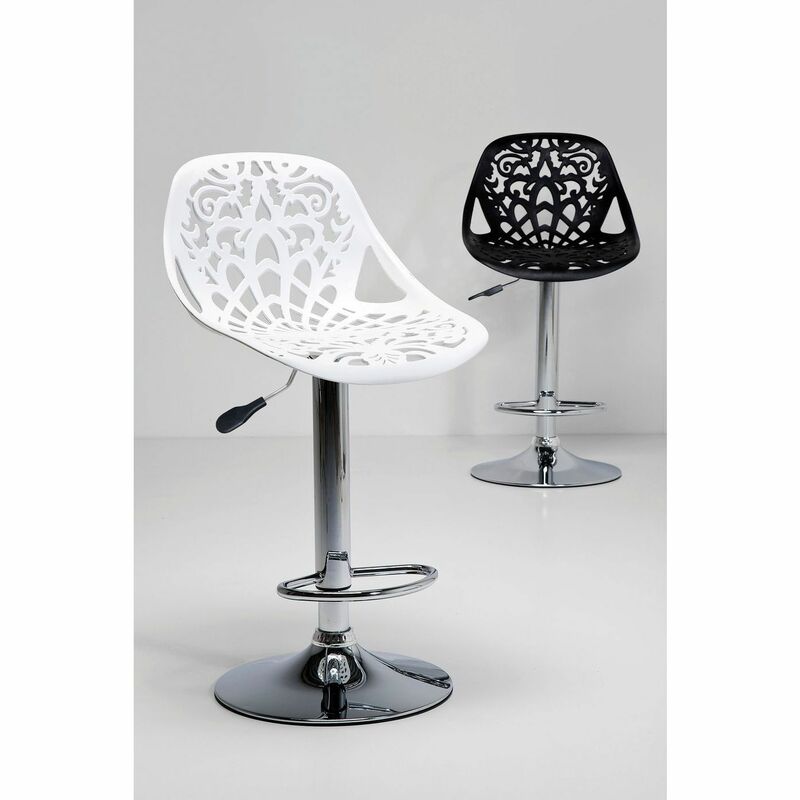 The polypropylene seat is curved with an imaginative pattern, giving the barstool real impact. 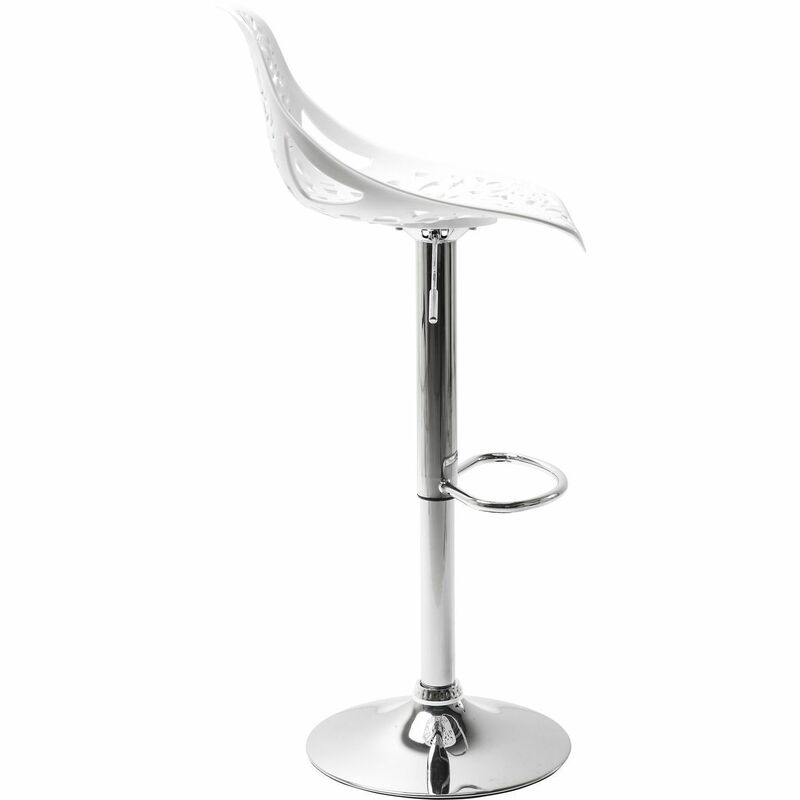 A robust base made of chrome-plated steel supports it majestically. 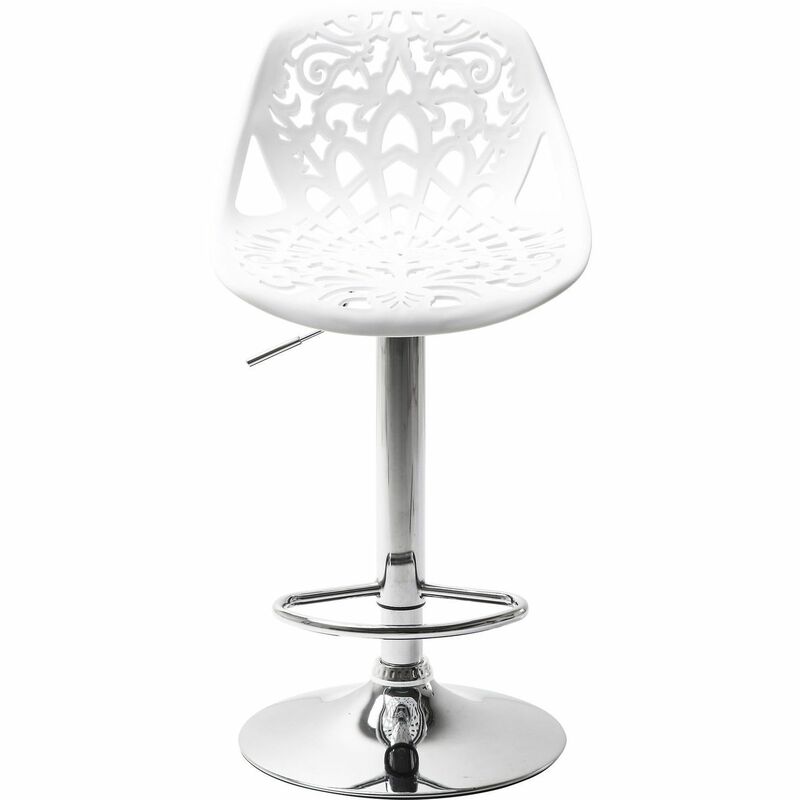 The design of this stool turns it into an artistic object with a charismatic effect.